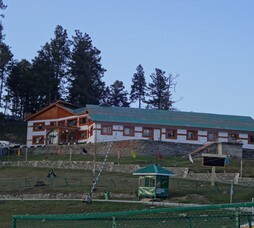 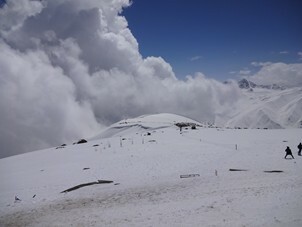 Hotel Hilltop at Gulmarg is a mid-segment hotel overlooking Himalayan views. 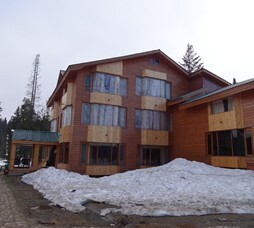 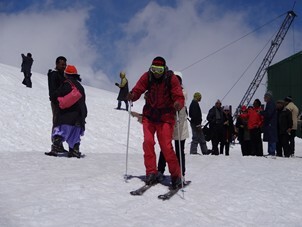 "Mid-segment hotel near Gondola in Gulmarg offering comfortable rooms for family travellers to Gulmarg." 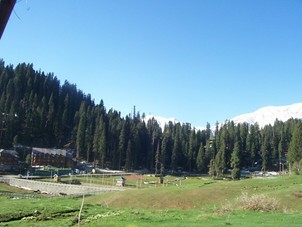 Call 022-6150 6363 or email hilltopgulmarg@nivalink.co.infor the Reservations.